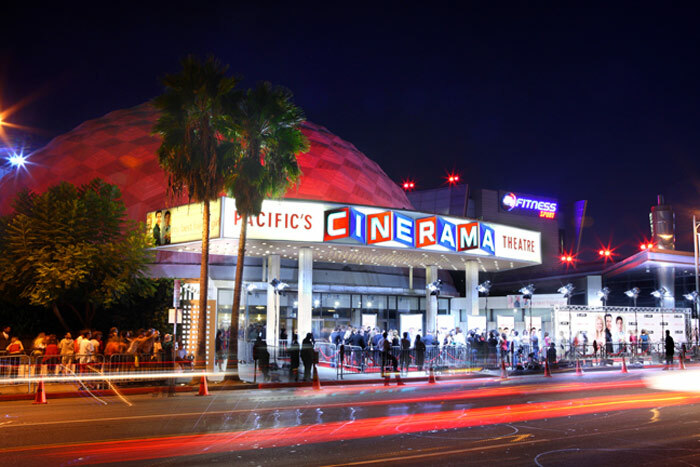 Home to the World Famous Cinerama Dome, the ArcLight Hollywood is a 14 screen multiplex located at 6360 Sunset Boulevard in Hollywood, California, with all 14 screens featuring stadium seating, and carry a THX certification for optimal sound and picture presentation. The Arclight has become the cinema of Hollywood proper over the last decade. HRIFF screenings at the Arclight may be 21+ only and for festival events ticket pre purchase may be required. Always check the current HRIFF Program Guide to find out which of our many venues is screening the film of your choice and the particular ticketing guidelines for each venue.